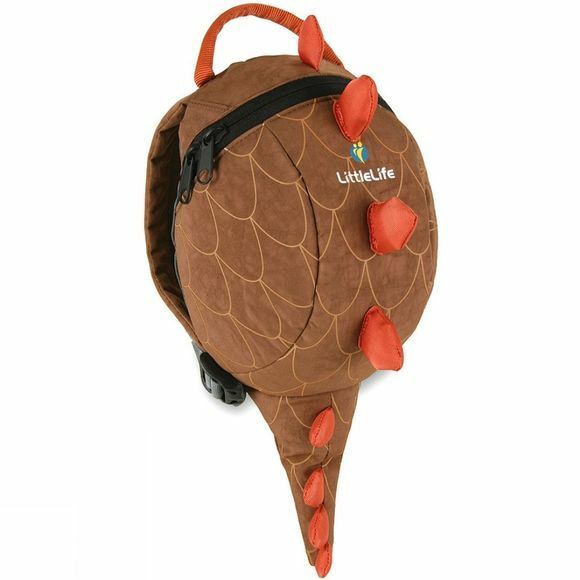 This adorable Dinosaur Daysack adds a touch of fun to any day out. It holds a surprising amount of stuff and the removable safety rein gives crucial parental control when you’re out and about. Founded over 15 years ago, British brand LittleLife gives parents and children the freedom to learn, laugh and experience all the wonders of the great outdoors together. LittleLife have developed a product range with first-hand experience of what really works for young families who lead an active lifestyle and want to travel. 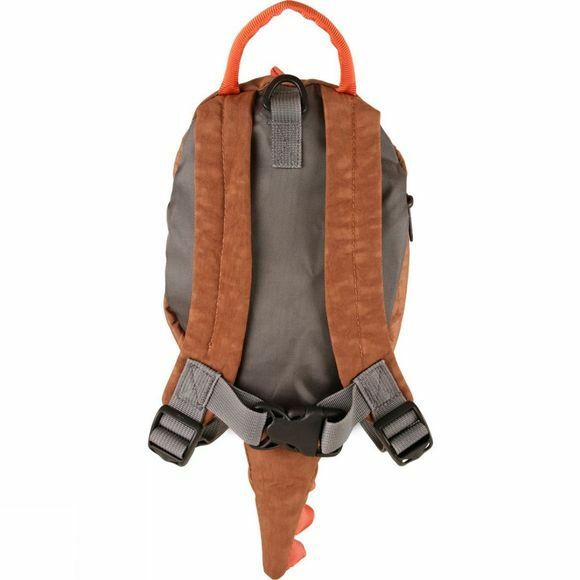 Their Child Carriers revolutionise the experience of getting outside with young children. Leave the buggy at home and welcome the world and all its adventures with open arms. LittleLife backpacks and safety reins allow toddlers to take their first safe steps towards independence, whilst older children can prepare for their own adventure with one of the larger backpacks.